True North in Detroit uses a neglected form of military architecture to inspire a new vision of urban living. When L.A. 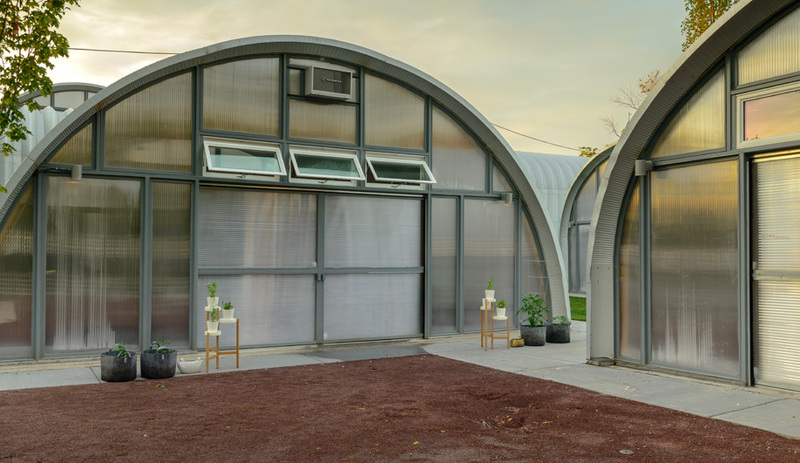 Architect Edwin Chan was asked to envision a cluster of Quonset huts on a two-hectare site in Detroit as a creative community, he was skeptical at first. The iconic structures seemed too steeped in military symbolism. But that presumption also posed a challenge for Chan, who founded EC3 after working at Frank Gehry’s office for 25 years. 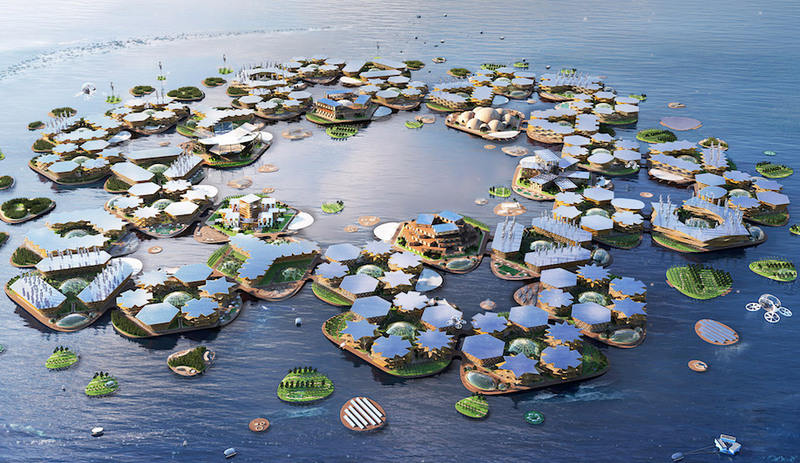 “It’s important for me to design a project that can overcome preconceptions,” he says. 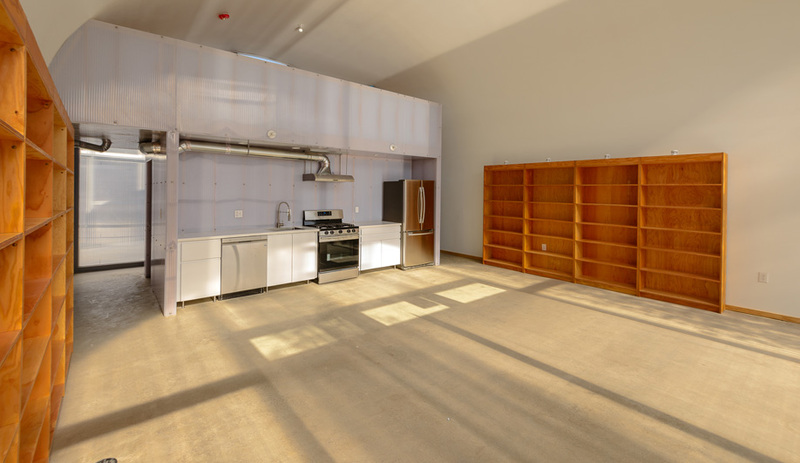 The result is True North, where eight Quonset huts of various sizes accommodate affordable live-work spaces for creative tenants, such as artists and aspiring chefs. The project was launched by real estate developer Philip Kafka, who is actively investing in Detroit’s rebirth with ventures that will entice entrepeneurs like himself – those hoping to breathe new life into Motor City by attracting start-ups at a grassroots level. 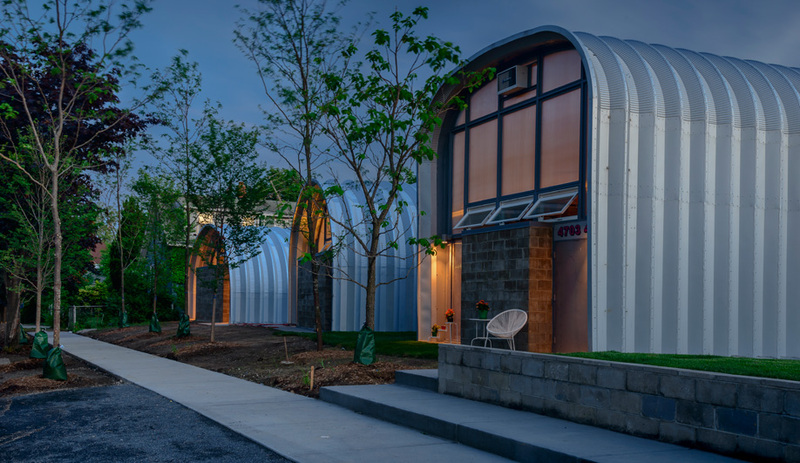 The Quonset is ideal as an inexpensive structure that can go up quickly and provide open space for any type of use. Its design dates back to 1941, when the U.S. Navy first curved corrugated steel sheets into a half-moon shape and covered the interior in plywood. Both materials were readily available and easy to ship and assemble. To transform the huts into something with a distinctly urban profile, Chan gave them multi-level interiors and used such finishes as curved plywood and translucent polycarbonate panels, installed at either end of the structures to provide both light and privacy.